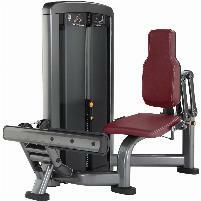 Category "Calf Machine / Calf Press"
A calf machine is a training machine to strengthen the calf muscles. By training with concentrated exercises for the muscles solus and gastrocnemius, the calves are being strengthened. 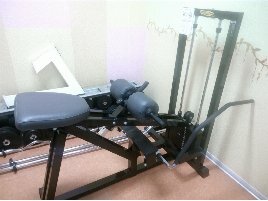 Training on this machine improves even the deeper located muscles. 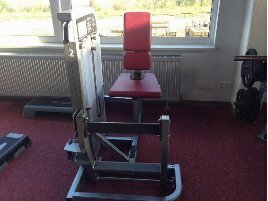 There are different kinds of new and used calf training machines, but all are working on the same principle. 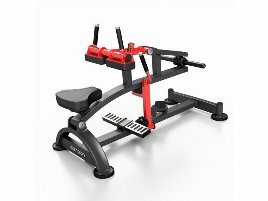 In nearly every modern gym you can find this kind of power training machine, because they are compact and adjustable to individual size and preferences. 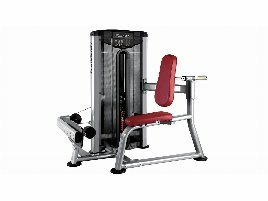 How does the training on a new or used calf machine work? The exercises can be done seated or standing. 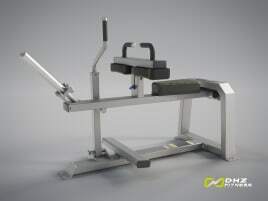 A new or used calf machine can’t only be used to strengthen the calf muscles but also to do extensions. Before training on a fitness machine, it is recommended to get advised by a fitness trainer. He gives information about exercising and the correct body posture. Like with any other workout, a good warming up and muscle stretching are very important to avoid injuries. 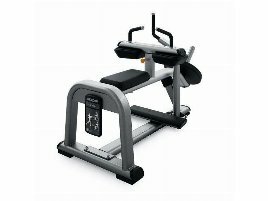 A new or used calf machine is easy to handle and individually adjustable. Bodybuilders often neglect the calf muscles, but they can be trained easily and concentrated with a new or used calf machine. If you don’t want to exercise in a gym, it is possible to buy fitness equipment for your home. They don’t need a lot of space and are easy to handle. In any case you should get advised by an expert before using new fitness equipment to avoid injuries. 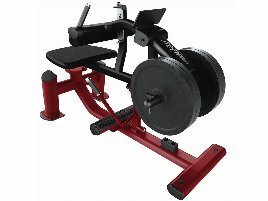 On fitnessmarkt.com you can find a wide range of new and used strength training equipment. 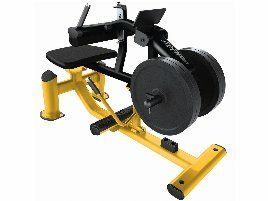 If you want to sell new or used training equipment after a gym closing or because you don’t need your training room at home any more, you will find the right target group for your new or used calf machine here on fitnessmarkt.com. You can insert the machine in only a few steps. It is recommended to give a detailed description of the offered article so the prospective buyer has the most important information just at a glance. It also supports sales opportunities to add pictures of the machine to your ad. 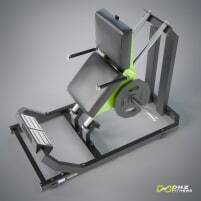 Find useful training tips for doing exercises on a calf machine in the fitnessmarkt.com magazine!